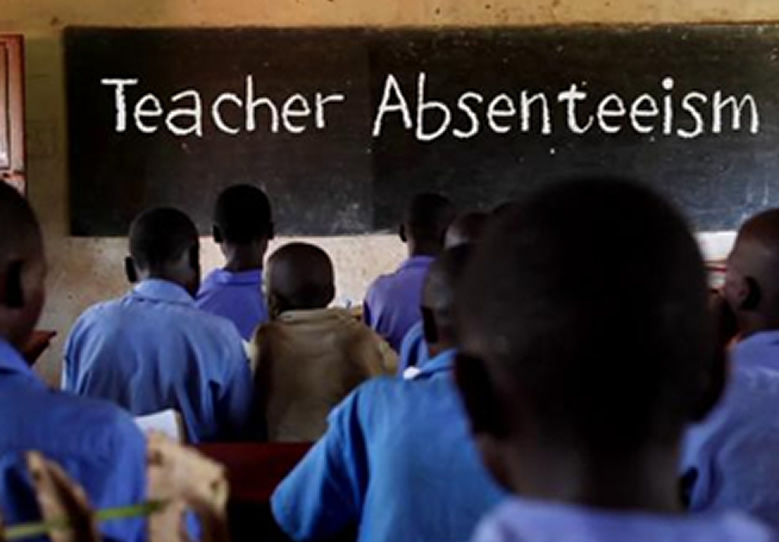 The Consultative Council of Subject Teachers Associations (CCSTA) of the Ghana National Association of Teachers (GNAT) has proposed the introduction of electronic device to check punctuality and regularity of staff in educational institutions. This was contained in a communiqué issued by CCSTA and signed by the chairman, Mr Solomon Sarpong Bagmae after its annual colloquium held at Koforidua. This year’s colloquium was organized under the theme, “the impact of pre-tertiary education curriculum on national development’’ and drew over 80 participants across the country. The communiqué proposed that Continuous Professional Development (CPD) should be a shared responsibility among the teacher, teacher unions as well as the government. The association also proposed the collaboration between government and industry to open up avenues for formal attachment programmes for Senior High School, TVET and Tertiary students. The Association called for specialised teachers to be made to teach core subjects right from the primary school level to help de-emphasis the class teacher syndrome. CCSTA proposed that, the curriculum must inculcate the Multi-Media Approach technique and make instructional centres Multi-Media friendly. The Association also called for the adoption of a Standard-Based Assessment curriculum over objective -Based Assessment. The group suggested that posting of teachers should be based on needs and specialty. The Head of Practical Development Department of GNAT, Mr Mathew Adjardjah said the current educational system in the country was not producing the critical thinkers, which the country needs. He indicated that the education system seemed to be paying lip service to subjects such as mathematics, sciences and agriculture. He then challenged the Teacher Unions to establish strong research departments so that they can get enough evidence to push issues through advocacy.